PrayersFire Ministry: CONGRATULATIONS DAUGHTER. MORE GRACE, MORE GRACE, MORE GRACE IN JESUS NAME. 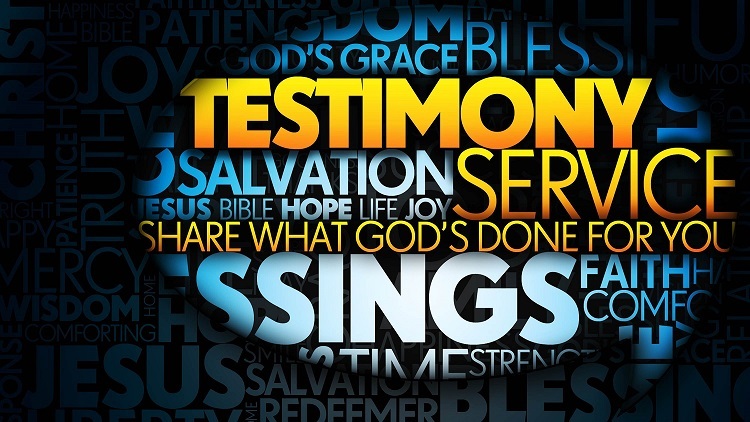 Be the first to comment on "33RD BANQUET OF GLAD TIDINGS TESTIMONY OF APRIL: POWER OF FRUITS FAST GAVE MY DAUGHTER A GOOD PERMANENT JOB AFTER 4 MONTHS OF SEARCH"